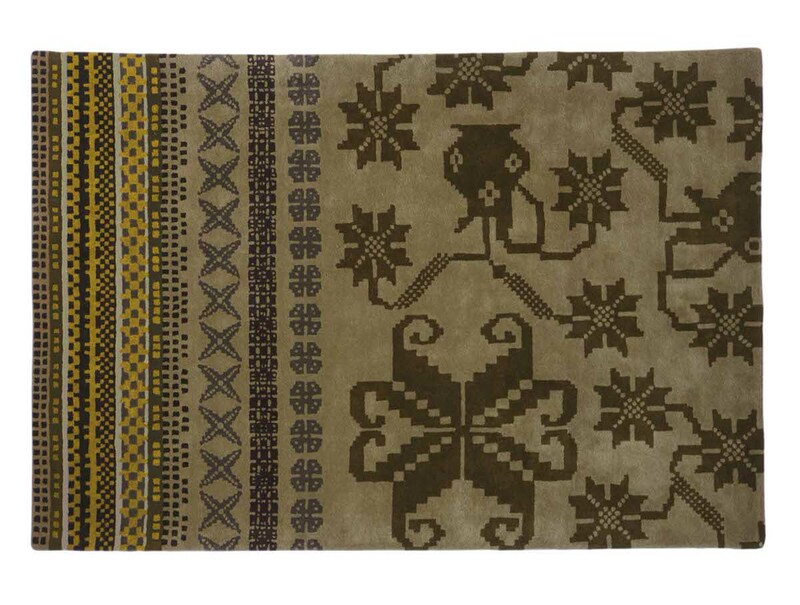 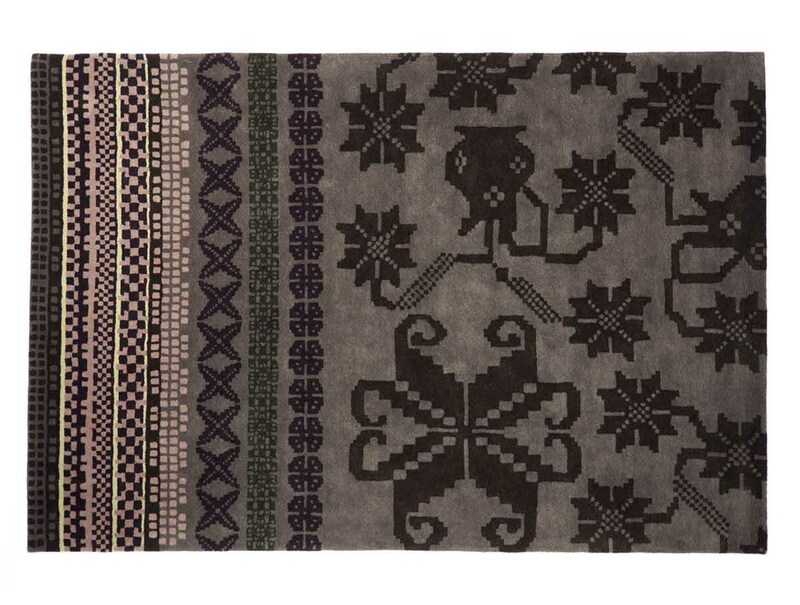 The connection between tradition and historical roots is reflected perfectly in this Nordic-style rug. 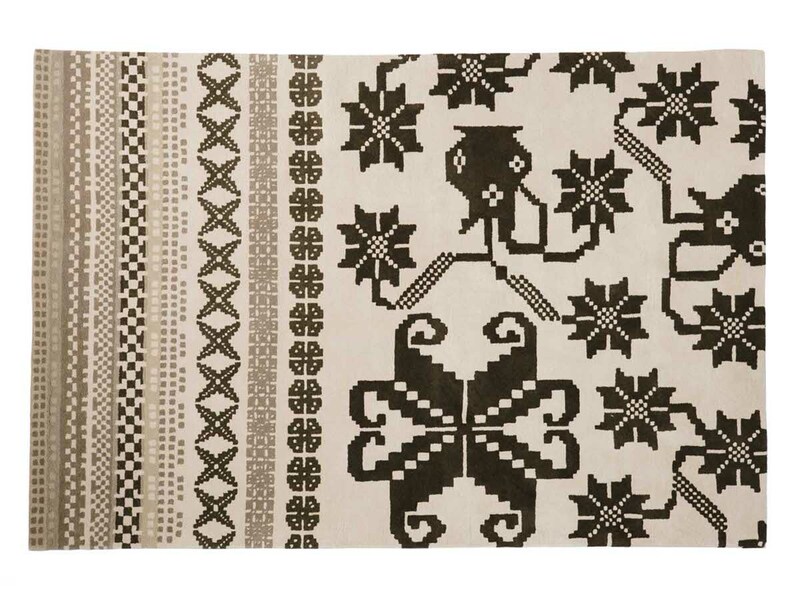 It comes from the need to recover origins and ornamental culture, taking up floral motifs and borders as representation of ancestral themes. 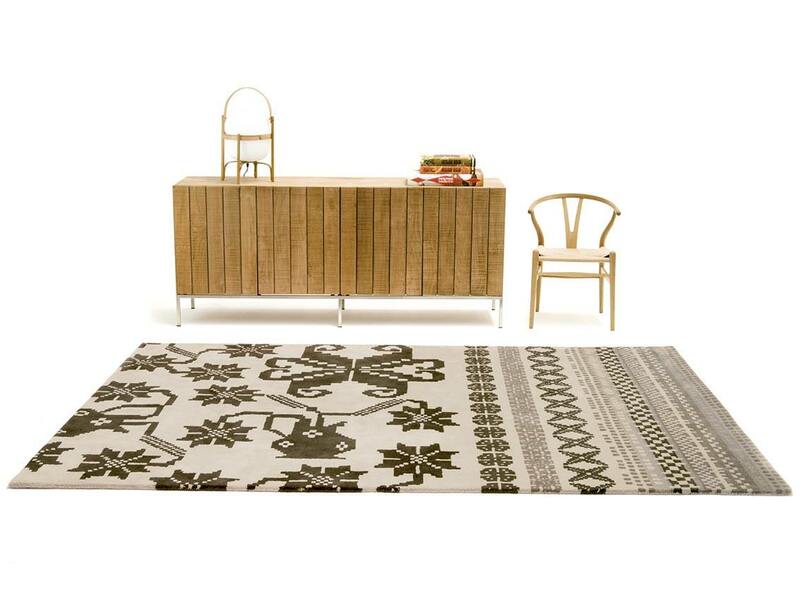 It draws on the simplicity of traditional Scandinavian design, reinterpreted and updated to adapt to contemporary spaces, with nods to the original folklore of Latin American regions. 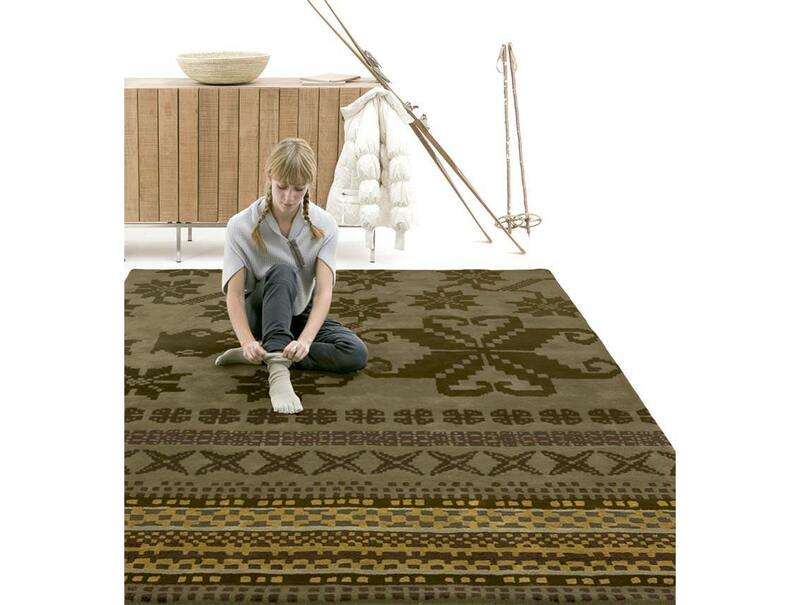 The shades chosen — ecrus, purples and greens — help convey this effect, taking you to a cosy, homey atmosphere full of legends and mythology, wood, fire and leather.